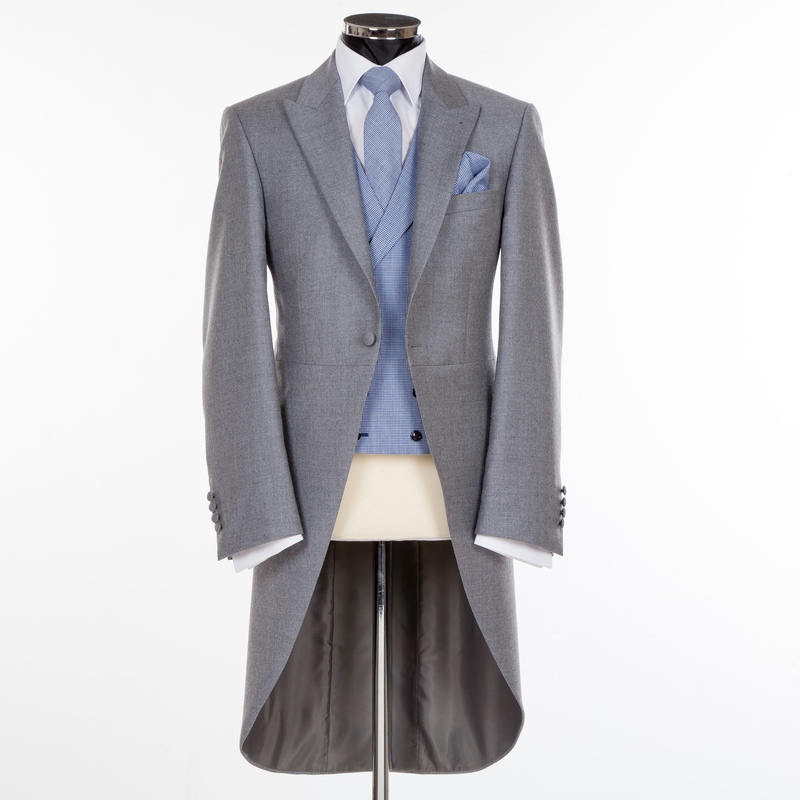 The Cambridge is a slim fitting Morning Suit to Hire and is part of Jack Bunneys exclusive Heritage Collection. The Cambridge is part of the ‘Heritage’ collection created by Jack Bunneys. This slim fitting Morning Suit is part of Jack Bunneys exclusive Heritage Collection. Super fine and lightweight this woollen morning suit is of the very best quality. The finest and most luxurious wedding suit available to hire. 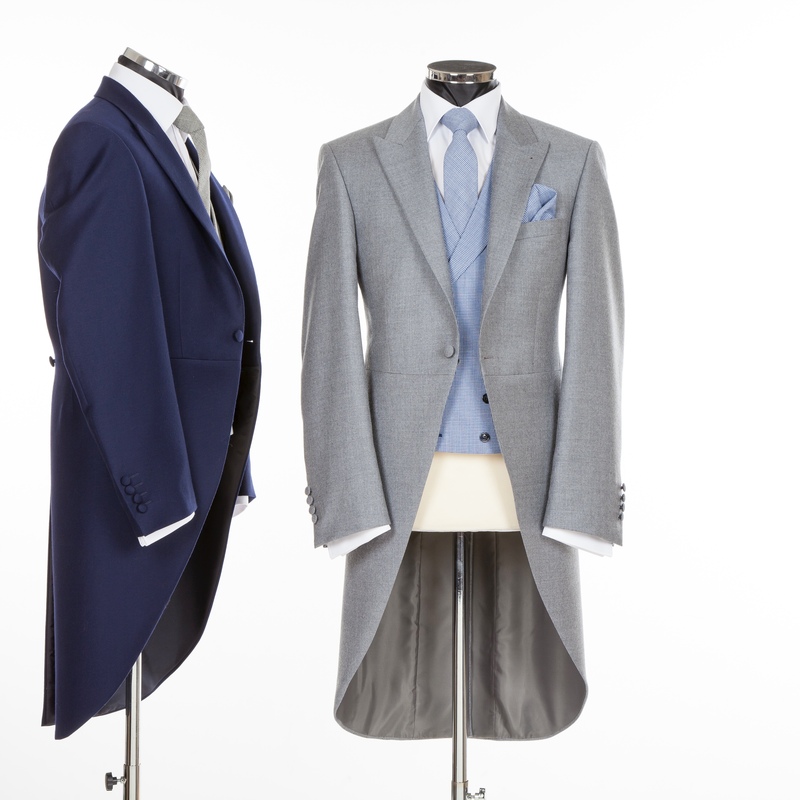 The Cambridge Morning Suit Hire is one part of the The Heritage Collection created by Jack Bunneys.